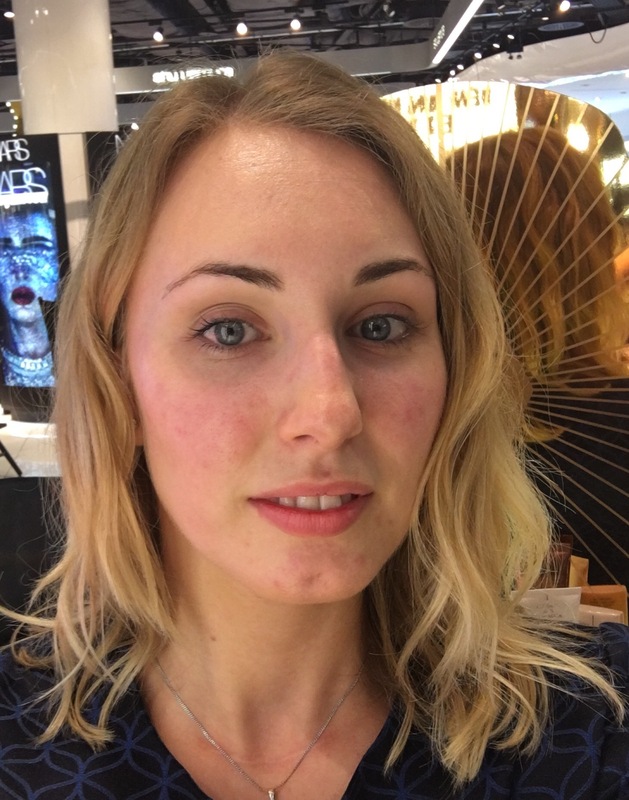 makeover – The Beauty Spot. 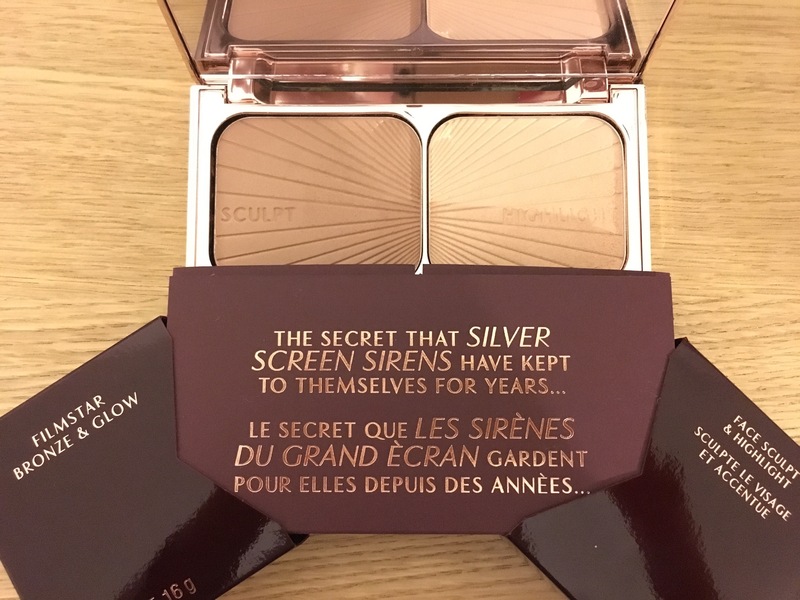 I’ve had some Selfridges gift vouchers burning a hole in my pocket since my birthday in June last year, and I finally spent them (albeit back in November – I’m such a bad blogger!)! 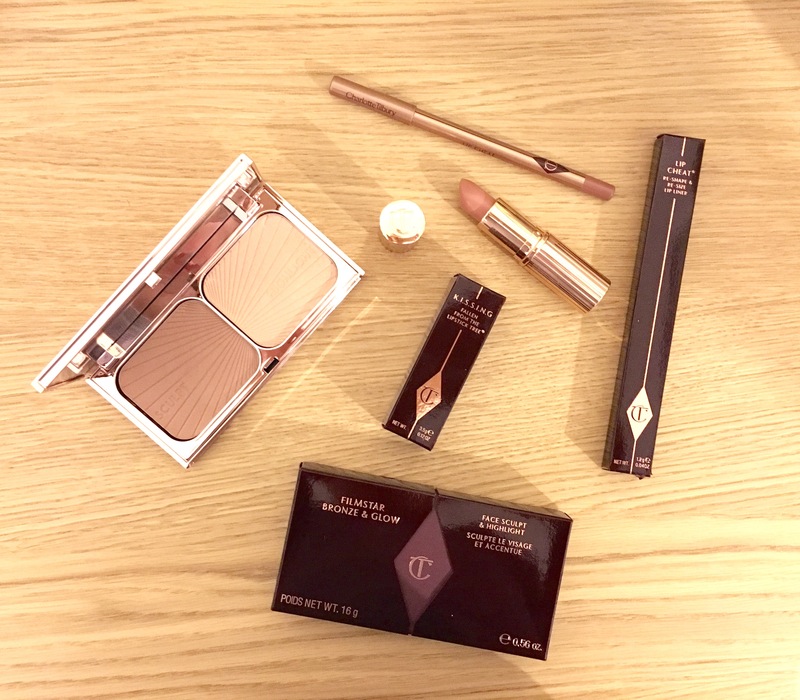 I had decided I wanted to spend them in the beauty hall – unsurprisingly – and I had wanted to try some of the Charlotte Tilbury stuff for too long! 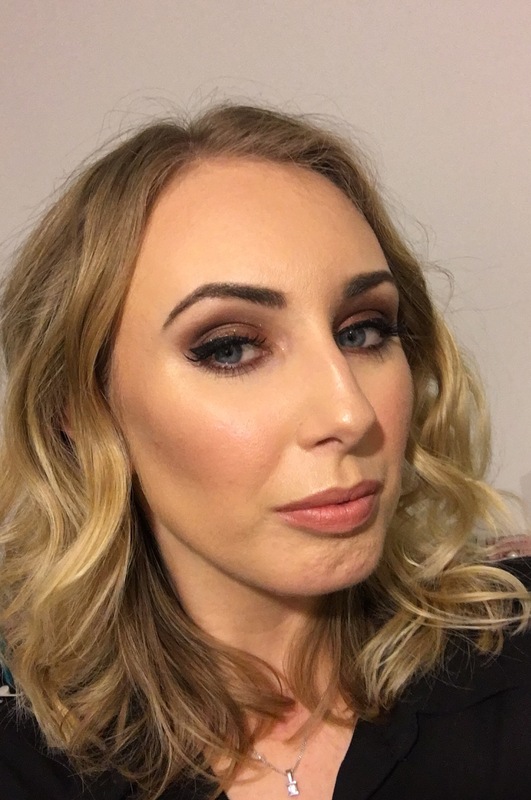 I finally found an occasion to get myself booked for a makeup ready for a night out celebrating the OH’s birthday! I had a few products in mind that I wanted to pick up, but I’m quite easily swayed so I knew I might change my mind! Below are my before and after images and my purchases. Reviews will be coming once I’ve had chance to properly use the products. I absolutely loved my eyes! Aj – my amazing artist – used The Dolce Vita palette on me and although I didn’t purchase on the day, it is now in my possession!! This image doesn’t really do the sparkly-ness justice but I loved trying out colours that I wouldn’t normally use! I loved the experience of going to the counter and being ‘done’, most will know it’s normally me that’s doing the making up so to be in the seat was lovely! 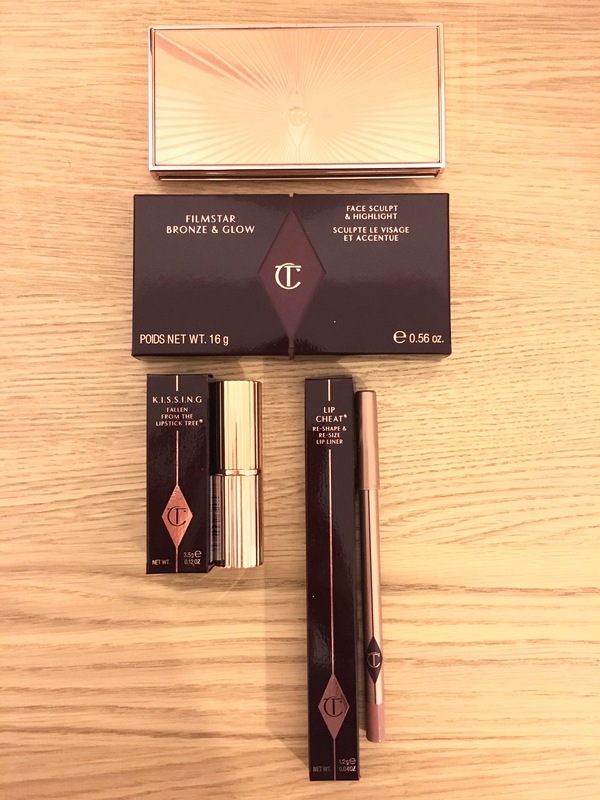 I knew I’d be in good hands with anyone from Charlotte Tilbury Birmingham and I definitely wasn’t disappointed! Hope you like my choices! 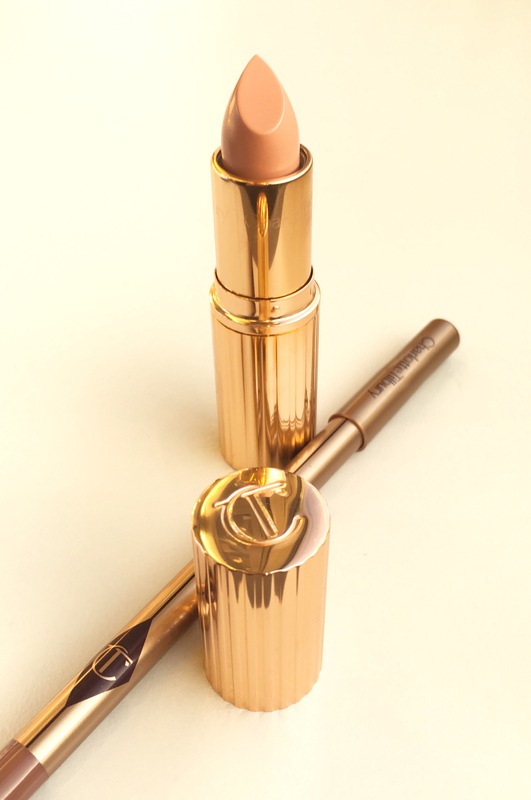 Have you tried Charlotte Tilbury? What are your fave products?